Daffodil Nancy is sharing her daffodil hats with all the Easter Eggs around. They keep your eggs warm and give them some personality. Daffodil Easter egg hats are great to use as an egg cosy. 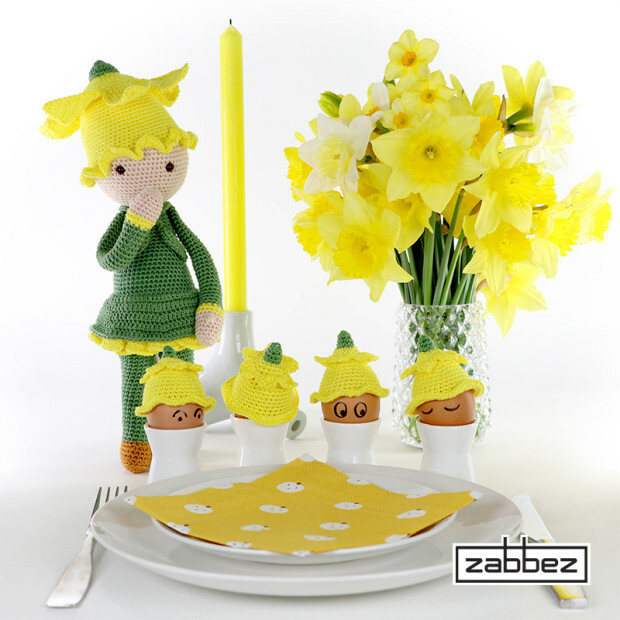 Make as many daffodil egg cosies as you like. These easter egg daffodil hats are crocheted for medium size eggs. Since crochet work tends to get looser and wider over time, they are made with a tight fit. 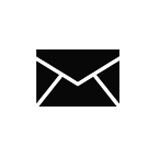 The first time you use them, you might want to stretch them by pulling them wider by hand. For this free crochet tutorial you need a crochet hook size 2.5mm (US number 1.5), a tapestry needle and some green and yellow yarn suitable for this size crochet hook. If you have already made the Daffodil Nancy crochet pattern, use the same hook size and yarn weight. Need to know the crochet stitches in another language? Here is a simple crochet translation scheme for English (US and UK), Dutch, German and French. 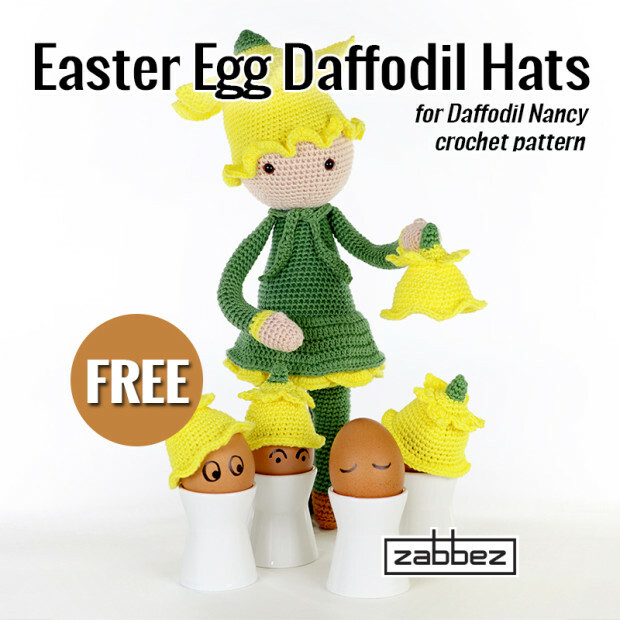 The easter egg daffodil hat is crocheted in rounds. Now start and enjoy! Finish off by making a slipstitch in the first hdc and weave in ends. Next you need to make the petals on the top of the daffodil. On round 8 you crocheted in the back loops of round 7 and created 18 free loops. Lay the hat with the green part facing down (fig 1). Insert your hook in the first free loop of round 7 and pull up a thread (fig 2). Make (1 sc, 1 dc) in the next stitch, (1 tc, 1 picot, 1 tc) in the next stitch, (1 dc, 1 slipstitch) in the next stitch. Continue and repeat 6 times to make 6 petals (fig 3). Finish off and weave in ends (fig 4). Tadaaaa! And your Easter Egg daffodil hats are done! How cute are they! Set a beautiful Easter table and add them to brighten things up. I am sure together with Daffodil Nancy they will brighten up your day!